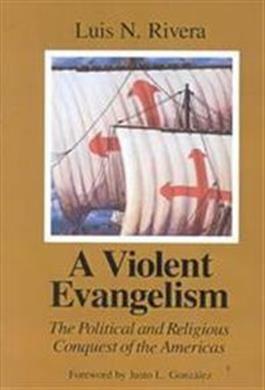 In this thought-provoking book, Luis Rivera argues that evangelical reasoning and symbolism were appropriated to justify the armed seizure of people and land in the New World and to validate the conversion, peaceful or forced, of the natives. He recaptures the sixteenth-century political debates--where priests and theologians are both voices of dissent against the Spanish military conquest and fervent defenders of it. Rivera contrasts "discovery" and conquest and examines the tragic outcome: demographic collapse--from the islands Columbus first sighted to the Inca empire in Peru.